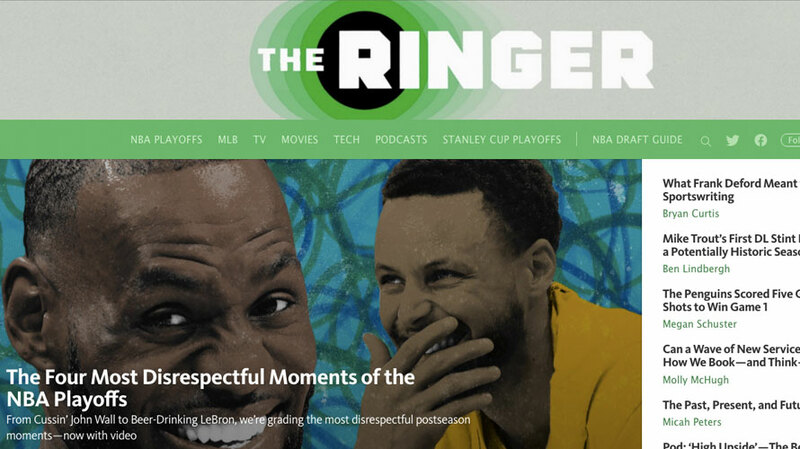 When the Bill Simmons-led site The Ringer came into being last year, it did so on blogging platform Medium, becoming the “first premium content website to live on Medium,” according to the announcement from Edward Lichty, Medium’s head of partnerships at the time. 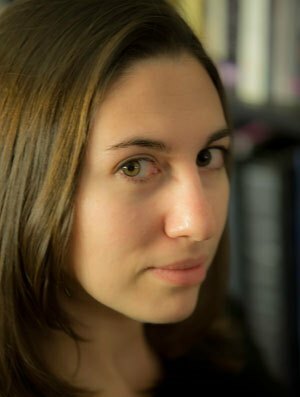 In doing so, The Ringer creates another first; the arrangement is a new one for Vox, but may not be the last, depending on how it plays out. In many ways, Ringer’s story up to and including this point is a microcosm of a media world still trying to figure out what and how to be in the digital age: a site started on the star power of its creator, as part of a platform that was beginning to experiment with partnerships, a course change by that platform into still-undefined alternative territory that prompted a move to a different platform with its own portfolio of sites and an attractive, in-house created content management system, all part of a new partnership that involves an experimental ad revenue sharing agreement. In short, it is part of a landscape consistently described as in flux, and willing to try revenue experiments in order to hopefully hit on a solution of relative permanence.